The Darrell K Royal Research Fund for Alzheimer's Disease represents the pinnacle of commitment to excellence in Research and Care for Texans to attempt to cure Alzheimer's disease (AD) in our lifetimes, to expand research into Mild Cognitive Impairment (MCI), and to expand the paradigms of care and access for Texans, enabling exposure to preventative care and treatment strategies aimed at combatting the epidemic of AD. 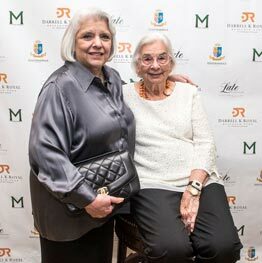 The Edith T. Royal Caregiver Endowment for Family Support and Education, named for Mrs. Edith Royal, is an initiative of the DKR Fund. This initiative supports services and educational opportunities for families and caregivers of those affected by Alzheimer's disease. The 2017 ETR initiative was granted to Alzheimer's Texas, a charitable organization founded in 1982 that provides education, support services, respite care, and professional training to individuals and families dealing with AD and related diseases in central Texas. 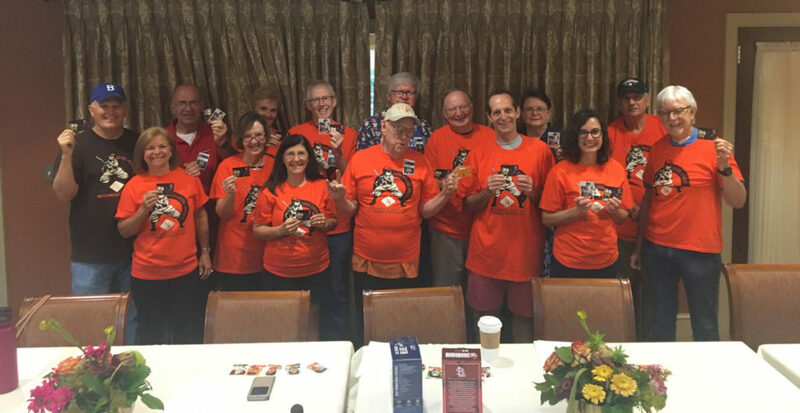 For a specific schedule of support opportunities and disease-specific education funded by the ETR initiative, please visit www.txalz.org. 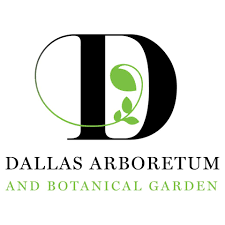 The 2018 ETR Initiative was granted to The Dallas Arboretum's Memory Garden Program. 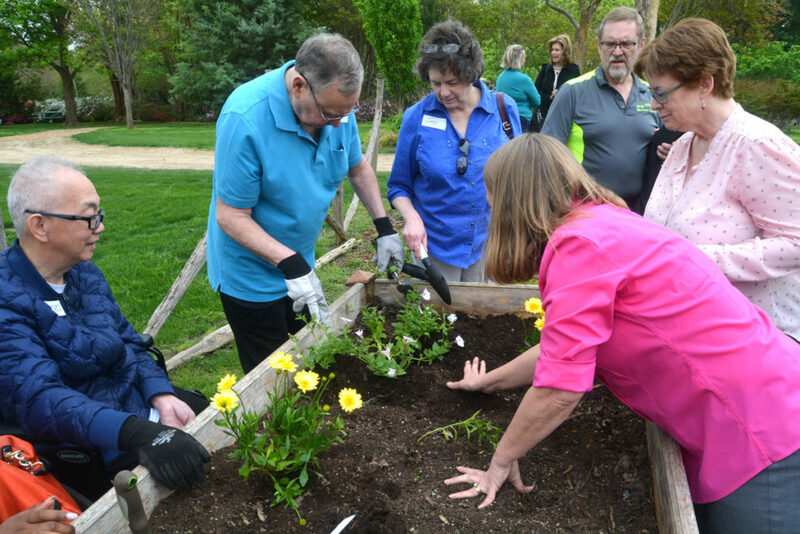 The Memory Garden Program program offers participants with a diagnosis of early and middle stage dementia or Alzheimer's disease and their care partners the opportunity to experience nature in a hands-on, fulfilling way. The participants enjoy thematic activities and conversations celebrating stories and memories of the seasons. 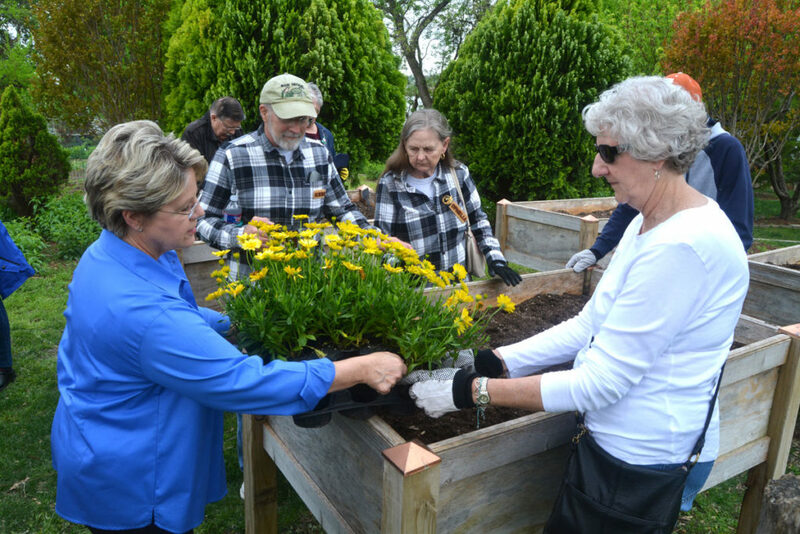 Participants also practice gardening in specially designed raised beds, including wheelchair accessible beds for those with mobility concerns. Senator Judith Zaffirini is a close family friend of the Royals and is the Godmother to Edith and Coach's grandson David. She has been around the family for many years, and just like numerous other people, has seen just how truly amazing Edith Royal is as a person, mother, grandmother, and friend. 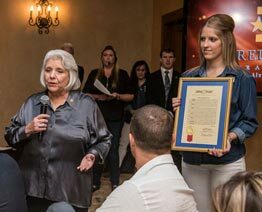 At Edith's 90th Birthday Bash on November 5, 2015, Senator Zaffirini presented Edith with a resolution highlighting her generous contributions to the Austin community. The DKR Research Fund will not only honor a revered football legend, but also the man that wants to do all he can to eradicate this terrible disease once and for all. "The sad fact is that most everyone in our state is touched by this disease and the Darrell Royal family is no exception. The DKR Research Fund represents a commitment to excellence in Alzheimer's research and care for Texans, the nation and the world. I am grateful for the opportunity to create this legacy for my husband, and for the incredible group of prominent Texans who want to join us in this endeavor." DKR Fund video from Trivinity Multimedia.